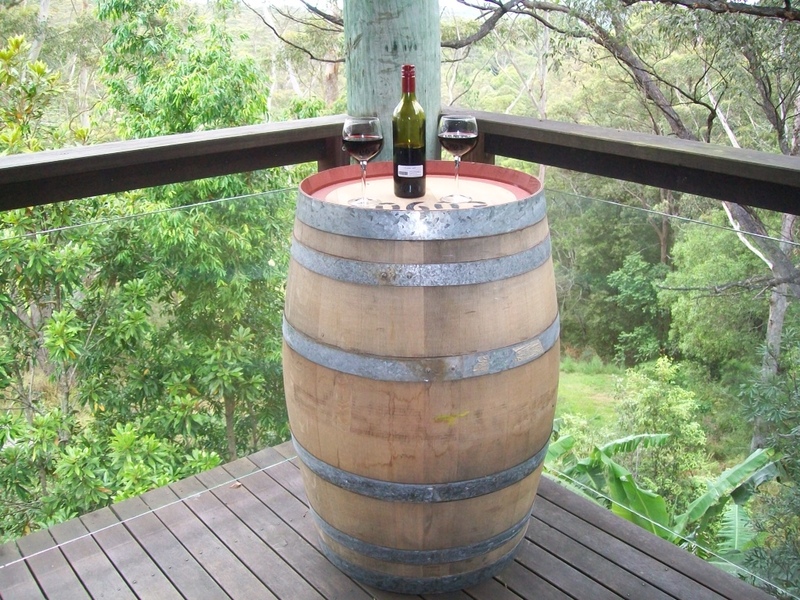 Tamara suggested we get hold of one of these surplus wine barrels that are being sold by the Big Barrel Vineyard at Maleny. I am going to mount a couple of benches on the balustrading in this corner overlooking our part of the valley and park a couple of bar stools under them. I will varnish the barrel, paint the metal straps black, and it will serve as a drinks and nibbles table. 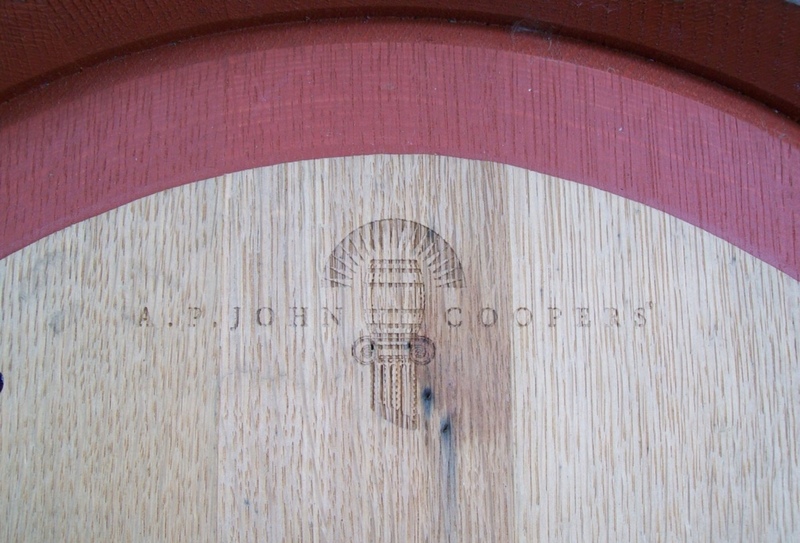 Oh, and the cellar-door red wine at $10 a bottle is outstanding. ~ by Garry on October 29, 2011. Yep, that’s right… I am the ideas girl – garry just has to do all the hard work making me look good.